DanceWorks’ 2014-15 Student Matinees Announced! This season, we are thrilled to present five student matinees, with an eclectic collection of dance styles. From contemporary to South African and Kathak dance, DanceWorks will present exciting works from a diverse group of artists. Check out out the full list of matinee performances and dates. elsewhere is a piece about what has happened and how it leaves a trace on our bodies, our gestures, and the space between us. It is the uncomfortable point where the inevitability of our responses becomes visible; where control, strength and empathy are temporary. 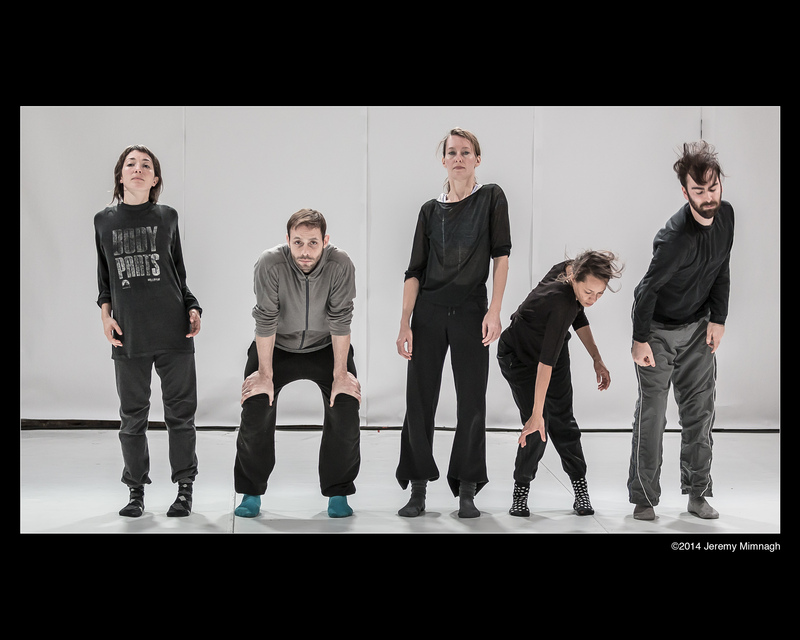 A work for five remarkable dancers, elsewhere speaks to resilience in the face of unknowing. Tickets: $10.00 for students and FREE for teachers. Contact: Contact Catherine Romano, Education & Outreach Manager, at education@danceworks.ca or call 416-204-1082. 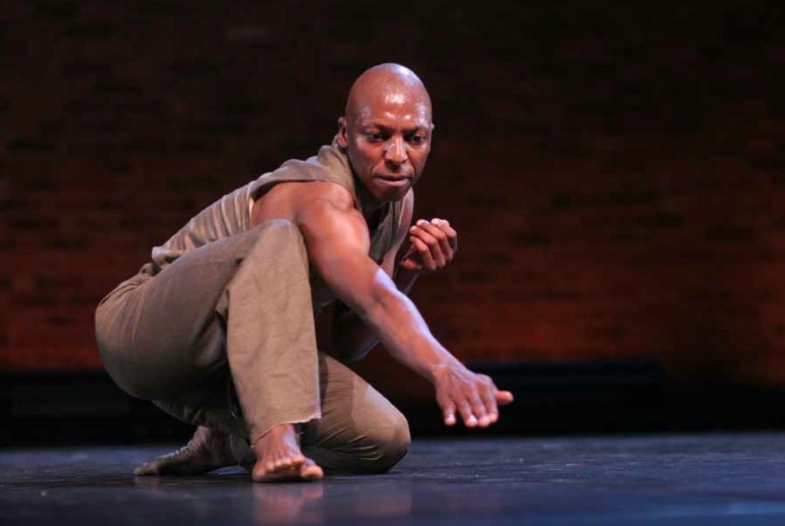 The unique language and approach to dance making of South African artist Vincent Mantsoe has captivated audiences around the world. With a dance practice that integrates traditional and contemporary forms, Mantsoe’s electric performances, workshops and master classes have left a lasting impression in our community. Ce n’est pas la fin du monde / It’s not the end of the world (contemporary, 7 dancers) Renowned for his striking works featuring male dancers, Québec’s award-winning choreographer, Sylvain Émard, plunges seven dancers into the hurly-burly of a contemporary world undergoing massive change. Their only language is movement, the music of bodies electrified by a shared feeling of urgency. This double bill features the work of creators Marie France Forcier and Tracey Norman, whose choreography is aesthetically different enough to be complimentary, astutely crafted and rich in compelling imagery. 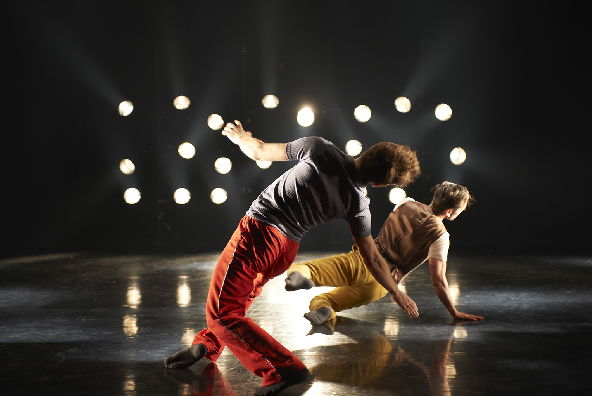 Forcier’s Scars are All the Rage and Norman’s what goes between explore the impact of loss and transformation, promising a balanced program of satisfying new dance works. Paratopia is a selection of works exploring the parameters of Kathak dance and Indian classical dance aesthetics in the 21st century. 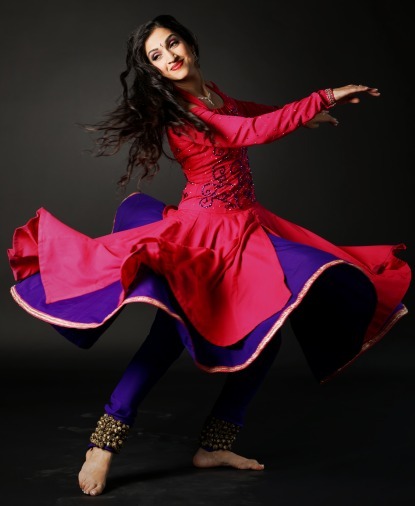 Choreographed by award-winning artist Bageshree Vaze, the works highlight signature qualities of Kathak dance: complex footwork, sparkling pirouettes, intricate facial and hand gestural language, and dynamic movements. Follow us on twitter @DanceWorksTO, friend us on Facebook.